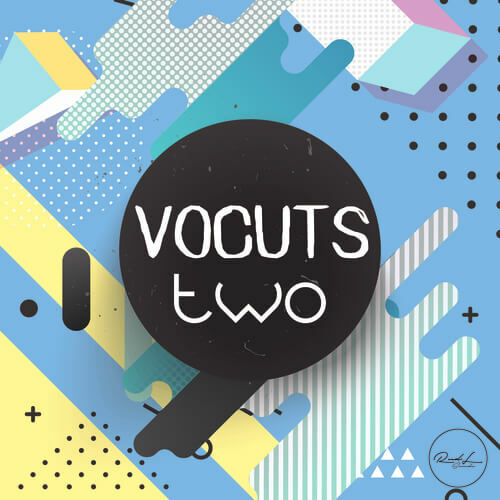 ‘Vocuts Vol 2’ is perfect if you love lead melodies made out of vocal samples from producers like Major Lazer, Diplo, Kygo, DJ Snake, Don Diablo and more. 144 vocal chop samples and key labelled ready to be dropped in your favorite sampler. Alongside those you will find eight Kontakt presets made with samples taken from the pack, which were used in the demo.